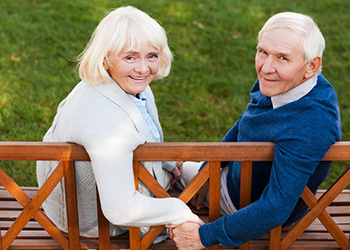 Country Manor Healthcare provides care to individuals who need long-term care. We offer nursing, rehabilitation, memory care, social services, and activities to these patients. Our nurses work with each patient’s family to create a comfortable environment. This environment includes simple routines and visual cues as a positive substitute for diminishing mental processes. Our staff here at Country Manor Healthcare know that when someone is suffering from the progressive stages of memory loss, they will need continued support and assistance. We also understand that each case is uniquely different and deserves the utmost attention and care. Our social service team assists both patients and their families during transitional periods. We also provide essential information, manage requests and concerns, help in care planning, and manage discharge planning for each patient. A positive and uplifting atmosphere can set the tone for a patient’s stay. 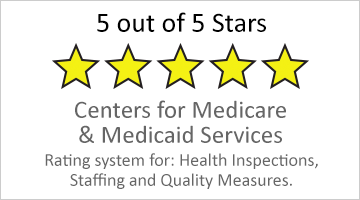 Country Manor Healthcare employs outgoing and friendly professional staff to create social programs and activities. They often specialize activities to match the capabilities and needs of each patient. This also has a powerful impact on the healing process. Each patient is given a calendar to keep them informed of upcoming events such as birthday parties, movies, musical programs, outings and other special events. Friends and families are always welcome to visit and attend our special events. We work closely with the Veterans Administration and patriotic holidays are very special to us here at the facility complete with decorations and entertainment. Country Manor is proud to have such a large and supportive volunteer program.